big finance (Goldman Sachs, JPMorgan, Morgan Stanley, HSBC, Citigroup, Barclays, Credit Suisse, Deutsche Bank, UBS, Fidelity Investments, BlackRock) getting on board (more). countries (To date Senegal, Tunisia, Marshall Islands, Venezuela and many others testing the concept more) and central banks (Caribbean) issuing or considering their own cryptocurrencies. …but this market it difficult (complex tech + complex economics + the science of network effects) with many overlapping layers (Coins such as Bitcoin & Ether, Stable-coins, Utility tokens, Security tokens etc..) and too many speculators (Tim Draper). Pro #1: A cryptocurrency such as Bitcoin or Ether is a more effective/efficient currency than FIAT (it’s scarce (Bitcoin has 21M ceiling yet fiat is easily printed), easily divisible, durable (a ledger entry that exists on computers around the world versus fiat that slowly loses value due to inflation over time), fungible, recognizable, can’t be counterfeited, highly portable (without a need for a bank), permissionless (versus fiat where you need permission to send dollars to some nations like Russia), decentralized (versus fiat that is controlled centrally) and most importantly programmable (which fiat is not)). Rebuttal: Layer 2 solutions (Lightning & Raiden) are being built to accept many more transactions per section. Con: Proof of Work Consensus systems use enormous resources: Public permissionless blockchain networks (especially those that use PoW consensus) require enormous resources (bandwidth, memory, and CPU). The ledger is shared and maintained by every node of the network. To be a node in the network, one needs to download the whole ledger/blockchain and keep it on their system. Distributing a ledger potentially consumes over a hundred times the energy of single databases. Scaling up from relatively niche use could be impossible. Also, for cryptocurrencies that using proof of work (mining) as their consensus mechanism–If the market value of the reward for mining drops below the cost of mining, then miners will stop mining, and nobody will process transactions. 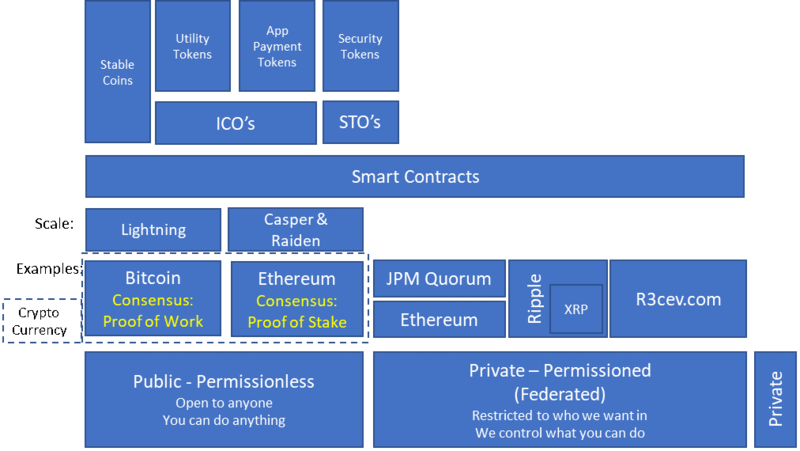 Con-Rebuttal: Proof of Stake may be more expensive than Proof of Work—see this. Con: Cryptocurrencies are not a “stable” store of value. They operate less like a “currency” and more like a “stock” whose price fluctuates. What % of today’s BTC is being used to purchase services? Less than 1%? With crypto there is no certainty of its future value–in order to be money, you need to be able to price products & contracts in it… but none of these things can be done with crypto when its price is so volatile. Artificial scarcity is essential to cryptocurrency’s value but works against making it a viable medium of exchange. Why would you buy a soda with Bitcoin if one day it’s $1, the next $5, and the day after that $10? Rebuttal: In economics, something has value if it checks the following two boxes: scarcity and utility. Scarcity means that something has a finite supply. In the case of bitcoin, the cryptocurrency has a set cap of 21 million bitcoins. Cryptocurrency’s utility lies in the fact that no government, bank or single person has control over it hence it can’t be toppled by corruption at the top. Gold has underlying utility value in applications such as semiconductors and jewelry. Real estate has underlying value for building, farming, and mining, among others. Cryptoassets have an enormous amount of potential underlying utility value, promising to disrupt just about everything, including payments, record keeping, legal contracts and many other industries. Con-Rebuttal: Crypto is not scarce–it can be forked off. There are 1500 current currencies and new ones every day. Maybe the network is scarce today much like MySpace was many years ago, but bigger/better networks will constantly be created. Yet there is only 1 gold. Rebuttal: Volatility is currently high, but volatility is what happens when a market is trying to figure out what the price should be–it will eventually flatten out. Stability is earned with time. The volatility issue is self-correcting. Con: Deflation is bad. Bitcoin caps out at 21 million total BTC in circulation; Litecoin at 84 million LTC. These fixed supply mechanisms give them deflationary characteristics over the long term. Rebuttal: Ethereum (ETH) chose to uncap the total supply of their coins and opt for long-term, pre-determined issuance schedules. No-cap cryptocurrencies are thus inflationary in nature. The risk with inflationary crypto assets is that new, future coins entering the market will reduce the value of existing coins by increasing the supply relative to demand. Rebuttal: A crypto asset with deflationary characteristics could theoretically be a better store of value because existing coins are protected from future supply-based dilution. Con: Cryptocurrency is not ‘required’ for anything other than ransomware payments or illicit dark-web purchases! With fiat—governments require it for citizens to pay taxes. Who requires crypto? Without the requirement of use you will never know the demand (i.e. supply/demand) hence you will never have a stable price given speculators currently drive the demand not use of the currency. Con: Credit and cryptocurrencies play poorly together. Rebuttal: Cryptocurrency and credit are not mutually exclusive as seen with the announcement of Bakkt. Con: Fragmentation: like Linux, many cryptocurrencies are open-source causing new currencies to appear quickly. There are 1500 current currencies and new ones every day. Rebuttal: The network is the value not the currency/code. Con-Rebuttal: Maybe the network is scarce today much like MySpace was many years ago, but bigger/better networks will constantly be created. Con: Lost keys: Cryptocurrency stored in a public permissionless blockchain can be lost forever if someone loses their key. Hence, most people won’t want to maintain their own private keys, and if you don’t maintain your own private keys, cryptocurrencies are essentially no different from fiat money held in banks. 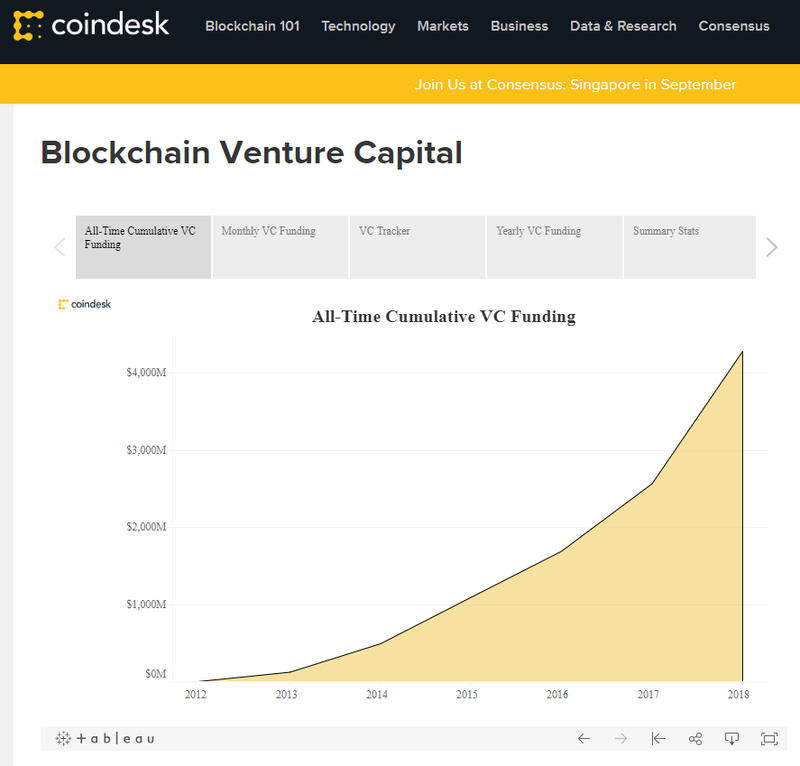 Con: Quantum computing: The entire blockchain assumes that hash problems take a constant time to solve. If someone can solve a hash problem even slightly faster, then the whole blockchain system fails to work. Pro #2: A coin such as Bitcoin or Ether can be used for low-cost international money transfers: The current system is a multibillion-dollar industry that exploits immigrants with fees (Western Union skimming a %). With cryptocurrency, the transfer fees are negligible, and the transfer times are near-instant. Con: Won’t pass regulatory scrutiny: Governments won’t tolerate the loss of monetary control. The US government specifically is not going to allow wide-scale movement of money within the United States in which it can’t identify the sources and uses. Governments also won’t tolerate illegal commerce (especially if used for terrorism). Eventually, societal pressure to regulate cryptocurrency will increase as more fraud (example: market manipulation) is discovered. Most people want strong governments, and strong governments want to control their own currencies. Net: Governments can make the use of cryptocurrency illegal (much like what the Saudi’s did with Bitcoin more). Con: Well-run central banks succeed in stabilizing the domestic value of their sovereign currency by adjusting the supply of the means of payment in line with transaction demand. Sarah Djamshidi, President and Managing Partner of SpeedShift Ventures asked me to be part of a panel at the AFCEA Small Business Innovation Summit. The title of the session is “Communicating Value” and it is described as a session where the audience will “Gain valuable insight and tips for crafting a persuasive elevator pitch to help you win more business. Venture capitalists and government decision-makers explain what sells them on a small businesses solution.” My role on the panel is to explain to the audience the entrepreneur’s perspective—net/net: What’s worked for me in the past. The AFCEA organization primarily supports US federal government organizations and many of AFCEA’s Small Business members are professional services firms and product startups. 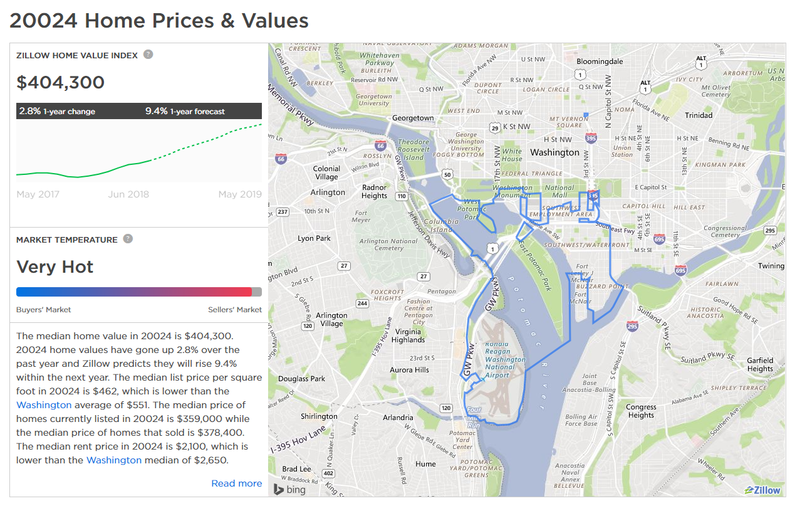 I’ll use the Solution Selling framework to outline an approach for selling to the Public Sector, but recognize, the context is a bit different than selling to the Private Sector. The framework of Solution Selling — Pain, Power, Vision, Value and Control (PPVVC) works in both verticals but how it is approached is different. I find that walking through all the elements of Solution Selling can be a good way to prepare a persuasive elevator pitch for any potential new customer (or investor). In the Private Sector, pain is usually expressed as a specific, measurable dollar amount (example: employee turnover is costing the company $1M a year) with corresponding symptoms (15% turnover versus a goal of 4%). In the Public Sector, the identification of “Pain” can be the same or even more drastic like loss of life—in any case, it may not be in dollars. The key is that you need to understand your customer’s pain and have empathy for their situation and be credible in a conversation about the subject. You can’t sell something to someone who doesn’t have the authority/ability/money to buy. Talking to anyone else other than the decision maker is merely a sponsorship conversation to diagnose the pain and prepare to have a discussion with the decision maker. However, what is challenging is that VIPs in the Public Sector are rarely the real decision makers. The real decision-makers are the people who have the legal authority to spend our tax dollars, negotiate, purchase, and sign their name on the government’s behalf on the contract. It’s very important for you to identify the real decision-makers and to spend the time to build strong relationships so that they feel comfortable doing business with your company. Go to conferences, vendor outreach sessions, one-on-one meetings, every place that sponsors and decision-makers have the chance to meet, shake hands with and look eye-to-eye with the people who buy what you sell. These targeted people may have various titles such as contracting officer or specialist, technical specialist or program manager. The decision makers not only need to understand how your service/product performs within their organization but believe that the capabilities presented will solve their pain for less investment than the pain costs. (example: we will lower your turnover to 5% thus saving the organization $1M at an investment of only $50k). As stated before, in the Private Sector this is usually Return on Investment (ROI), however in the Public Sector this could be saving lives or even being reelected. The point is that you need to be able to articulate your value to the audience. Sponsors and decision makers need to gain an understanding of how your solution will work within their organization to solve their “Pain”. When positioning your company be efficient, but don’t talk fast. Know your audience and stay natural, yet confident — not scripted. Be able to articulate the problems you solve and the solution in your audience’s context, as well as, your competitive advantage. Use facts that resonate, talk about the team and most importantly talk about references. Don’t get too technical, never get defensive and don’t lie–EVER! (if you ever heard the phrase ‘fake it till you make it, wipe it from your memory’). For an example of positioning refer to this Shark Tank example. This is where things get tricky regarding the process of selling to the Public Sector versus the Private Sector. In the Private Sector, you would ensure your customer has a clear, written and agreed upon process about how to buy from your company at each step. You would be presenting the buyer with a draft evaluation plan for their approval including a written checklist including what is going to happen in the process, when it will happen and who is responsible for deliverables. In the Public Sector, there is a defined process set forth in laws and called out in the Federal Acquisition Regulation (FAR)—DFAR for the Department of Defense. This set of laws both make the sales process longer and costlier but also drive you to ‘control’ the process in a different way. Government customers use purchasing vehicles–this vehicle could be as simple as a government credit card, it could be as complicated as a 200-page response to a Request for Proposal (RFP) or a pre-approved contract called a GSA Schedule. Certain types of contracts even limit the amount of profit you can earn and the amounts and types of costs you may recover. You must know what purchasing vehicles your customer’s agency would use to buy your services and products and how to get on those contracts or partner with a firm that is already on them or better positioned to win a future contract. Leverage the tools that the SBA, the Office of Small Business Utilization (OSBU) and the GSA provide to identify potential teaming partners (Subcontracting Directory and eLibrary sites to identify potential teaming and subcontracting partners) and stay on top of FedBizOpps.gov. Recently Other Transaction Authority (OTA) contracts seem to be the hip new thing in some acquisition circles. If your customer supports OTA contracts you need to understand how to best leverage the vehicle because it could minimize the length of the sales process dramatically. Government contracting authorities must require certain certifications and compliance such as FedRAMP and NIST 800-171. You must know what is required and have a plan to fulfill these compliance hurdles—you will be asked if you comply and if you do not have a plan you will not be taken seriously. The Federal Government needs to spend their current fiscal year budget by the end of September. 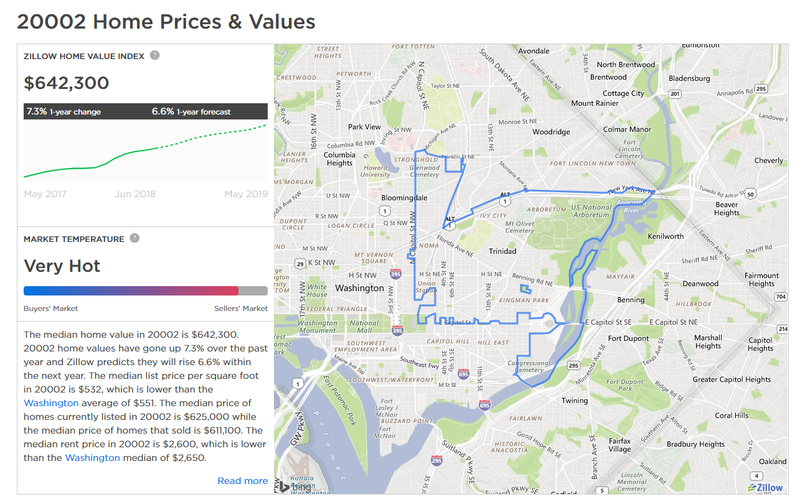 You need to understand both the timing of the contracts as well as the US Federal budget process and the opportunities and risks associated with the process (example: continuing resolutions). The process is much slower than that of the Private Sector and you need to be able to financially make it thru the process. The Federal Government has small business set aside goals. You need to understand what these are for your customer’s agency and if they are going to help or hinder your success. Sales is 49% art and 51% process (“Control”) … The 49% art is defined in how good you are at articulating value plus how well your team can deliver value. The 51% process is how you project manage all the nuances of the sale and make more money than you invest in the process. A great elevator pitch can only come from a person that understands, and has empathy for, the customer’s Pain; can articulate a confident Vision with Value to ALL decision makers; understands the procurement landscape enough to project manage the sales process (Control). This ‘note’ is to help me (as a long-term investor & entrepreneur considering an investment of time and other-peoples-money) know what variables to consider before moving forward with a blockchain &/or cryptocurrency project. …but who will survive and why? What variables do we need to keep an eye on to ensure we are not a casualty of an impending market disruption. Nakamoto’s Bitcoin whitepaper pushed on a major anti-establishment hot button by pointing out that Bitcoin operates outside of government control: “The root problem with conventional currency is all the trust that is required to make it work. The central bank must be trusted not to debase the currency, but the history of fiat currencies is full of breaches of that trust”. Other’s hope that the underlying technology ‘Blockchain’ will allow for any transaction or data transfer to be completed through peer-to-peer computer networks, with no need for third parties like Central Banks, Amazon, Facebook or Google (see more here). Early on, it attracted those who distrust established authority. However, it’s not just fringe anarchists any more… Citizens across the globe are losing trust in government, media, and businesses. 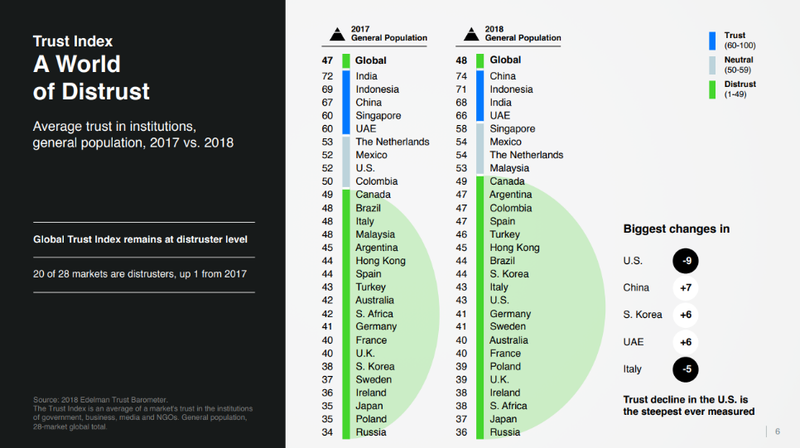 Just take a look at Edelman’s latest Global Trust report. It could be the perfect time for a bit more flattening of our world by software… Trust in the institution is a variable to keep an eye on – as it is at the heart of what drives blockchains success. 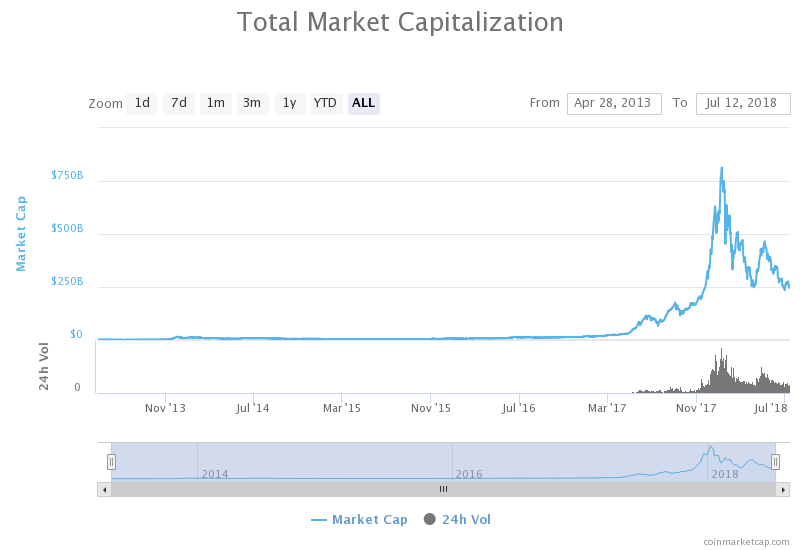 From a cryptocurrency market cap perspective, we are talking about billions of dollars. See here. …but we are still nowhere near the size of the problem we had in 2000-2002 (Dotcom bubble). More here. However, the speculators continue to move the momentum forward regardless of risks of the market. This momentum in many ways helps make the hard changes required a possibility. If you follow the developers, you will know where the tech market is going. 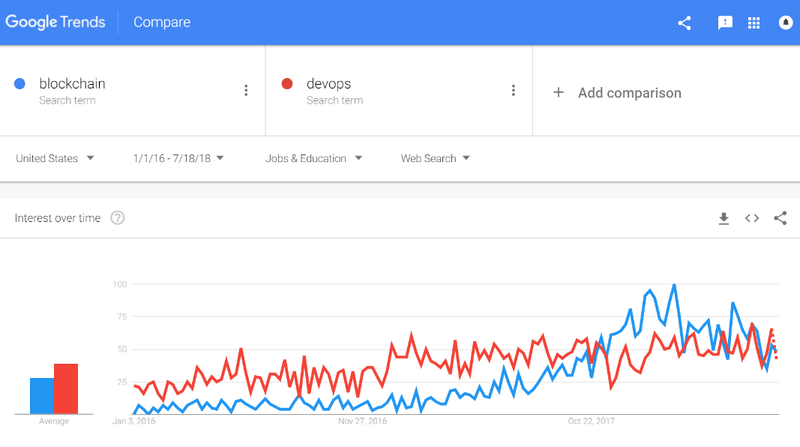 Here is a quick graph from Google Trends that shows blockchain job searches versus devops job searches—currently there is a lot of growing demand. Keep an eye on what groups like Fidelity (more), Wellington (more), Morgan Stanley (more) and others are doing in the crypto space. As an example, Barclays and Mastercard are both filing and getting awarded patents (more here and here). 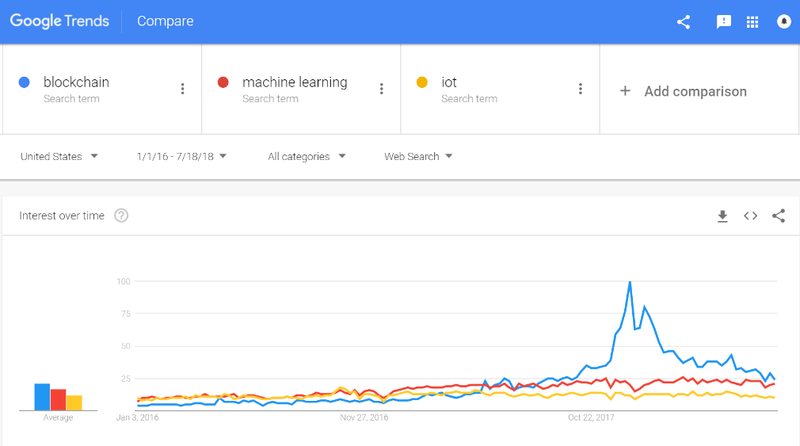 In looking at Google Trends again you can see a clear hype cycle with blockchain in regard to searches in general as compared to other technologies shaping our future such as IoT and Machine Learning. Clearly, mid-2017 was the start of the generalist mania. I always say follow the developers but in this case, it’s tricky because so many entrenched camps have formed primarily due to how much money is at stake. Once the big money (examples: Tim Drapers, Andresen Horowitz, financial svc) get involved they promote what they have invested in and then the social networks/media outlets jump on the marketing bandwagon. The key to seeing through the hype is to follow the key mindshare leads in each area and not the media/venture capital/financial market promoters. Follow key industry projects as close as possible (examples). Follow what governments are doing around the world. Centralized institutions that are vulnerable to disruption, such as banks, will dig in. They are protected by existing regulations, which are ostensibly imposed to keep them honest but inadvertently constitute a compliance cost for disruptive technology. Those regulations, such as the burdensome reporting and capital requirements that the New York State Department of Financial Services’ “BitLicense” imposed on cryptocurrency remittance startups, become barriers to entry that protect incumbents. Government’s won’t allow their currencies to be replaced by cryptocurrencies. Especially those government’s whose currency is the reserve currency. Government’s won’t let their privacy laws be broken, for example, the new General Data Protection Regulation in the EU. Variable 6: Timing – we are early! For a list of blockchain use-cases refer to this article—you can choose if they are REAL or not. In general, what can we do now, that we could not do before? For example, before Bitcoin, nobody could own an asset in the digital realm. Since copying digital content is easy to do and difficult to stop, providers of digital products such as audio files or e-books never give customers outright ownership of the content, but instead lease it. Bitcoin showed that an item of value could be both digital and verifiably unique. Now we can represent any property title or music track as an entry in a blockchain transaction. Ethereum & block size – Ethereum has an architectural flaw that may catch up to it and all that runs on it—its’ no cap on block size https://hackernoon.com/the-ethereum-blockchain-size-has-exceeded-1tb-and-yes-its-an-issue-2b650b5f4f62 –What does this mean for all the tokens built on top of Ethereum? More here on Ethereum’s scalability issues. Bitcoin’s block time – The average block time for Ethereum is significantly less than Bitcoin’s: 12 seconds versus 10 minutes. This translates into more block confirmations, which allows Ethereum’s miners to complete more blocks and receive more Ether. Consensus – The agreement between each node on the validity of transactions. In most cases, blockchain developers are only able to focus and succeed in two of the three properties necessary for decentralized blockchains. For instance, blockchain developers can have a system that scales and reaches consensus, but it will be at the expense of full decentralization. Its relatively easy to see how distributed the major coins are in the crypto-market (here is a good example: https://arewedecentralizedyet.com/ ) but what are the right ratios for new tokens or permissioned networks? As blockchain matures measuring decentralization will be key. Read here and here and here for more. Also, keep in mind that decentralization is at multiple levels–for example, ~70% of the Bitcoin (12k) nodes are in China (more). When building a private blockchain you must look closely at the architecture and the business model to see if there is a ‘single-point-of-failure’ (SPoF). For example, if you are using Hyperledger’s ‘ordering service’ does it create a SPoF—some think so? What’s the value of a distributed database if there is a SPoF? You have to also look at the business model –as an example: In a regulated environment the regulator has to be able to roll back a trade and that inherently makes them a SPoF. Old school billionaires like Gates and Buffet say cryptocurrency has no ‘store of value’ so they are not currencies. Others challenge the argument (more here and here). From a worldwide banking perspective, you can review the Bank for International Settlements (BIS) Annual Economic Report found here where they specifically call out “The second key issue with cryptocurrencies is their unstable value”. The US take at the moment (from SEC William Hinman) is that Bitcoin and Ethereum are not ‘securities’ but most all ICO tokens likely are.. What does this mean for companies like Ripple with XRP? Who knows but the impact of how the SEC deals with these companies and regulations needs to be watched closely. There is a lot of discussion around tokenizing physical assets such as land, art, diamonds etc. however there are many issues such as how different countries laws impact ownership of assets. Many of the issues are outlined in this article: here.